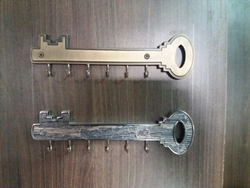 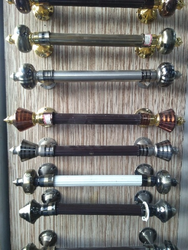 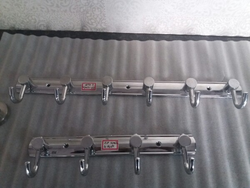 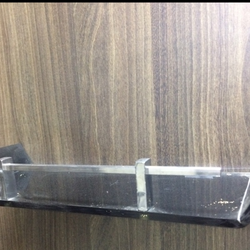 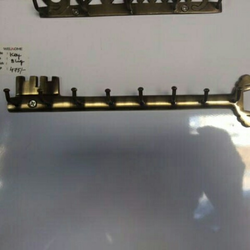 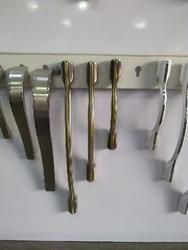 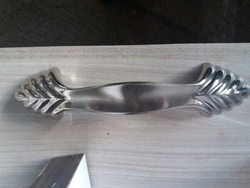 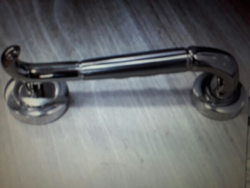 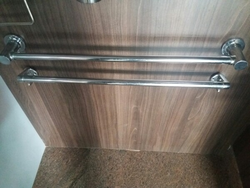 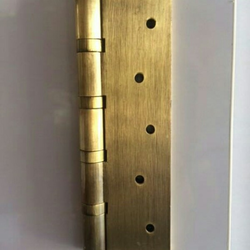 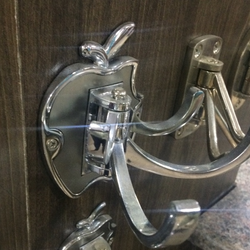 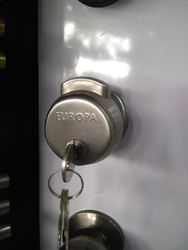 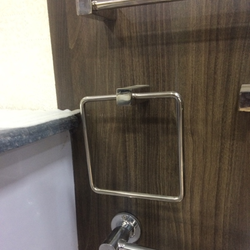 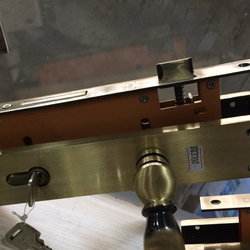 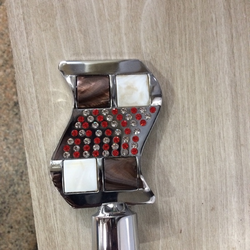 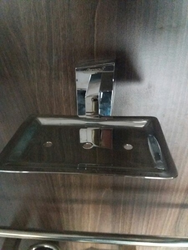 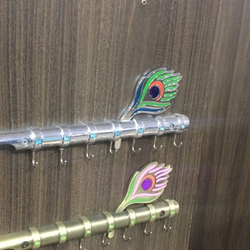 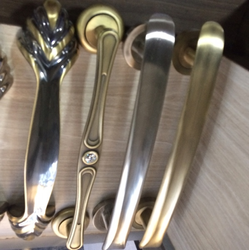 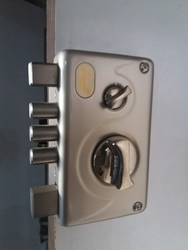 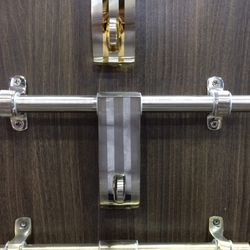 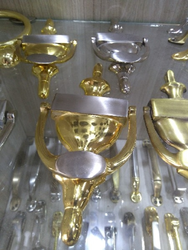 K. A. K. Hardware Innovation - Wholesaler of door handle, door aldrop & door stopper in Bengaluru, Karnataka. 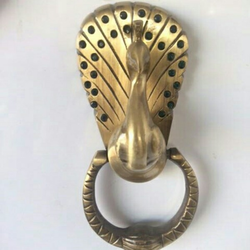 Creativity Knows No Boundaries And This Festive Season While Renovating Your Home Add A Touch Of Divine Presence In The House With The Ethnic Brass Tuskar Ganesha Door Handle Made With The Finest Quality Of Brass. 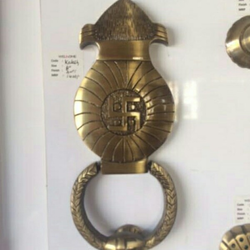 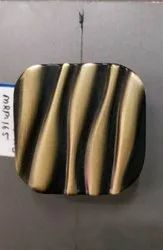 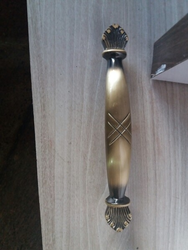 The Door Handle Will Look Great On Both Wooden And Glass Doors So Whether It'S A New Office, Shop Or Home You Can Get A Blessed Feeling Always By Placing This Divine Handle Which Has The Lord Itself Depicted In Brass. 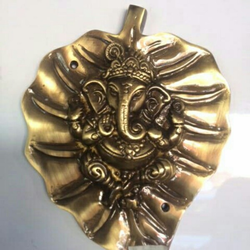 The Brass Metal Ganesha Handle Can Be Cleaned To Get That Fine Golden Shine And It Will Always Look Like New. 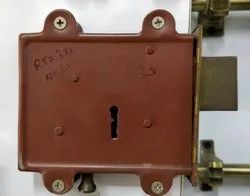 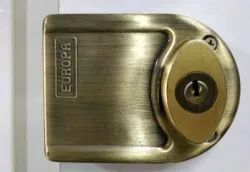 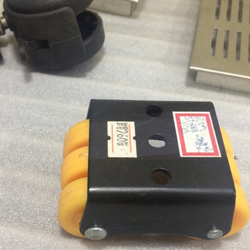 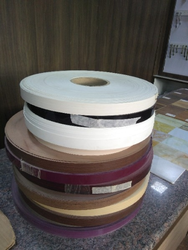 Application: For main doors and other utility doors. 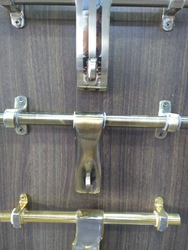 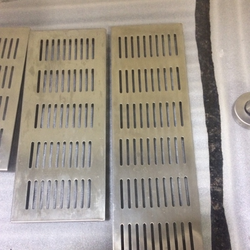 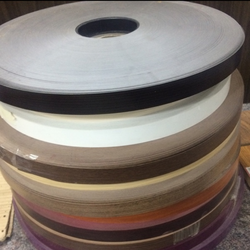 Application: For main doors, bedroom and other utility doors. 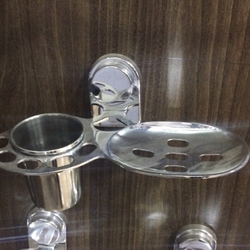 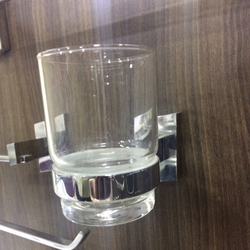 Application: For storing Cup and Saucers in Kitchen. 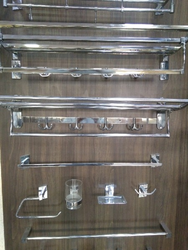 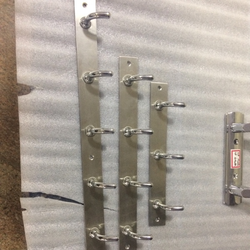 Application: For bedroom doors and other utility doors. 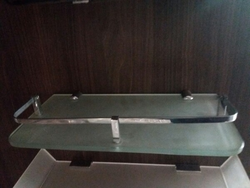 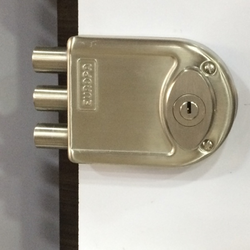 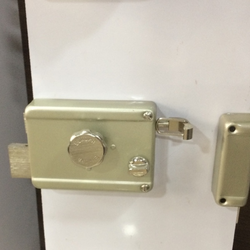 Product is a high end model from the makers of world class security systems Godrej ideal for main doors.